ART Rocking chair . T shirt chair . 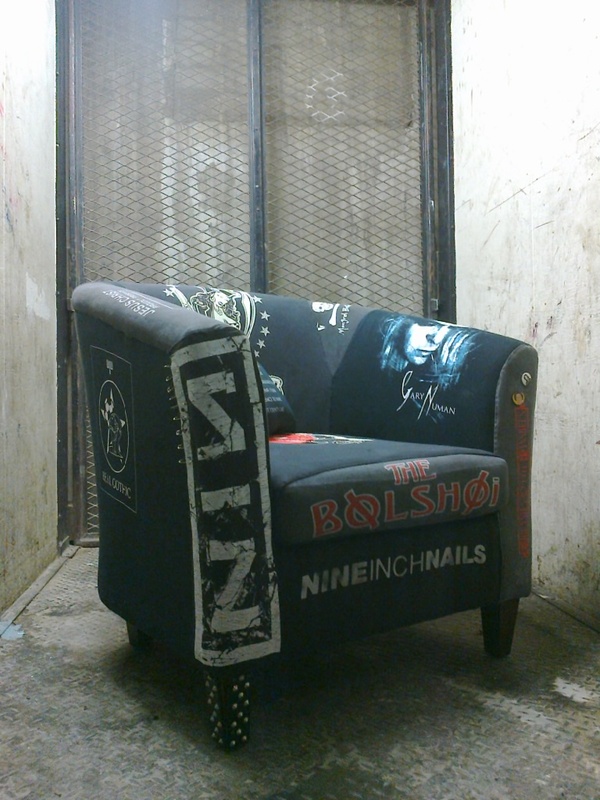 rock n roll chair .